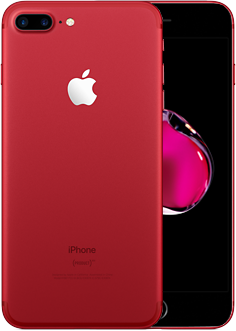 Would you recommend iPhone 7 (PRODUCT) RED to a friend? 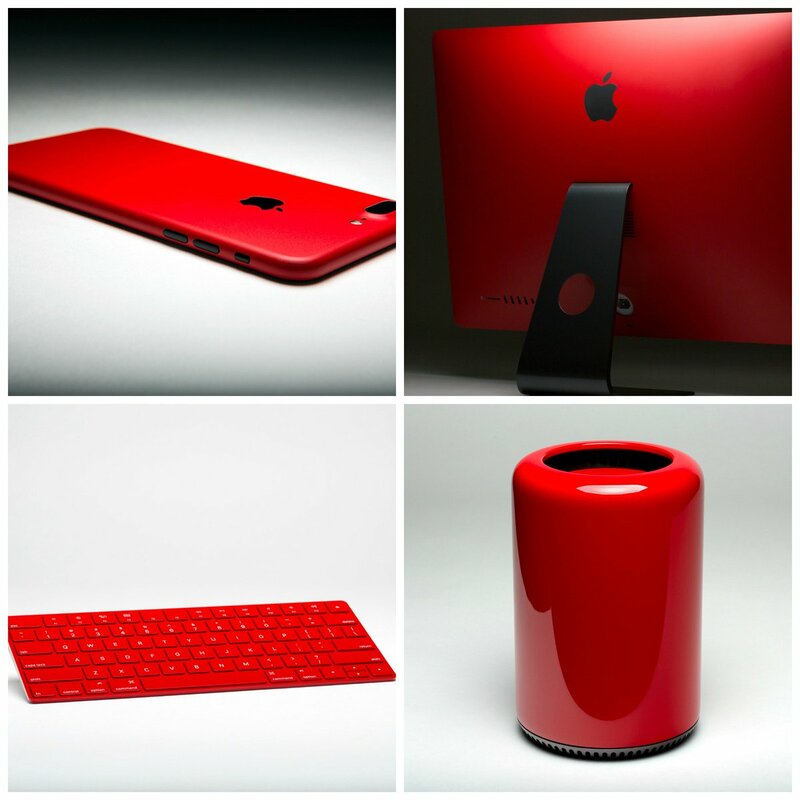 It would be great to have a Macbook (PRODUCT) RED too. @marticos I would love more macbook colours. that's definitely a radical innovation! @lisadziuba no event - no innovations. Search through a variety of iPhone apps and products on Product Hunt.